Your annual donation funds cutting-edge research, assists support groups worldwide, provides free education for patients, healthcare providers and the public, underwrites scholarships for students of all ages, and aids in raising awareness around the world. 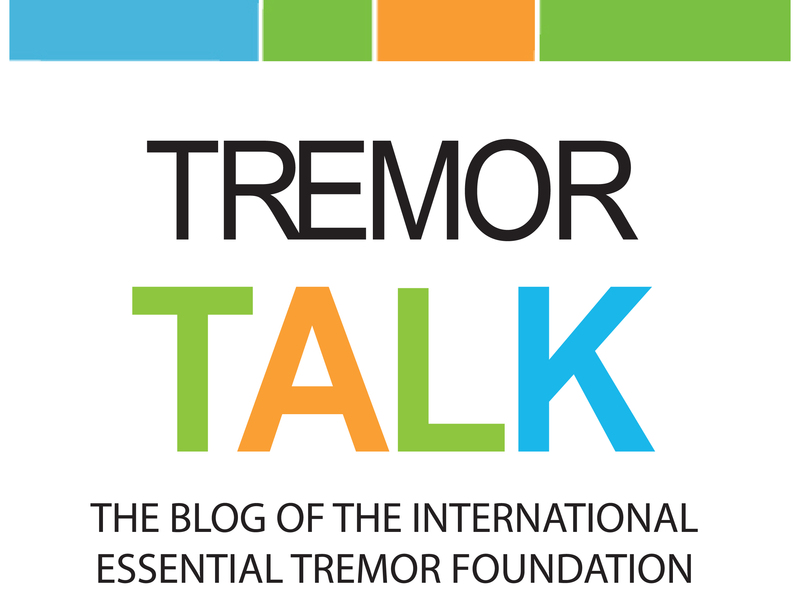 With your annual donation, you’ll receive our monthly TremorGram e-newsletter, a one-year subscription (3 issues) to the award winningTremor Talk magazine and a free eBook, Essential Tremor: What the Experts Say. 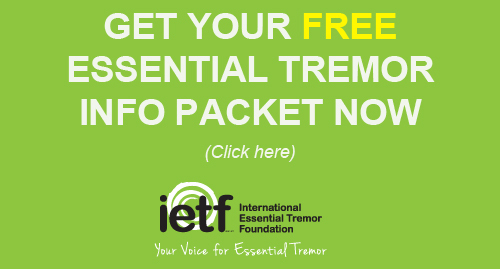 Please complete the form below to make your annual donation to the International Essential Tremor Foundation, and thank you for your support. If you would like to make a different type of donation, such as a memorial, honorarium, research, awareness, etc., please review our other Giving Options. To ensure all of your intended donation is available for our mission, choose your donation level below to help cover our credit card transaction fees. (You may choose no thanks, but you must choose one field below in order for your payment to go through). Click the box if the statement is true. Thank you for your annual donation!